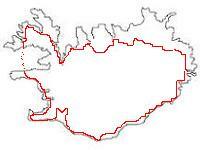 A bicycle tour in Iceland can be a challenge. The weather can be cold, the roads rough and the winds ferocious - but there are many rewards. If you want, you can find solitude, but you will also encounter friendly people. There is plenty to see: massive glaciers, active volcanoes, rugged coasts and powerful waterfalls. Cloudy days are common, yet when the sun shines it can shine all day and all night. About us: Brian Fish and Karen Strojek are keen bicycle riders who live in Melbourne, Australia. 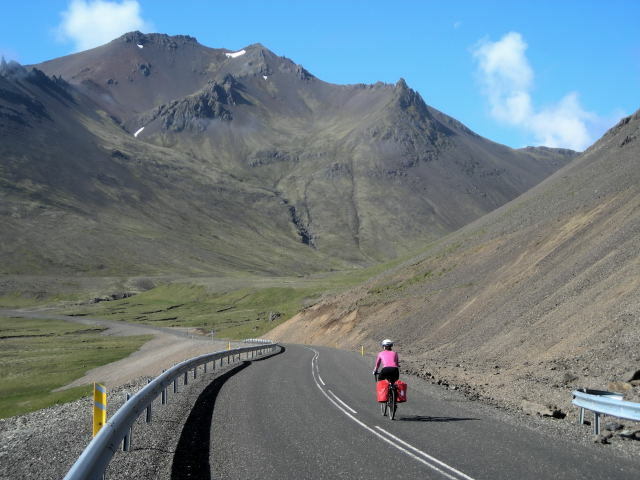 We have ridden our bicycles in Australia, New Zealand, New Caledonia, France, England, Italy, Switzerland, Austria, Slovenia, Germany, Norway and Iceland.